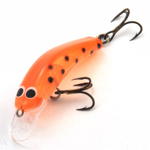 Wayne from Oar-Gee Lures, first began carving lures back in 1985, he was motivated to do so simply because it was so difficult to get his hands on the lures he was after. 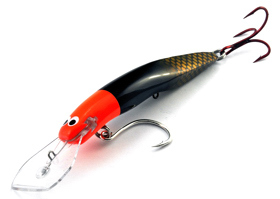 Our patent pending, body design, rattle and bib locking system makes this a very strong lure to handle the rigours of fishing for freshwater and saltwater species. 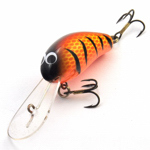 Target species is Bass, Catfish and Tiger fish. 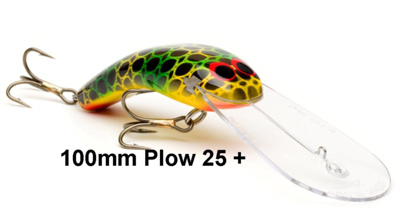 At 4 cm in length and weighing 3.5 grams, the Lil Ripper is the smallest lure in the Oar-Gee range. 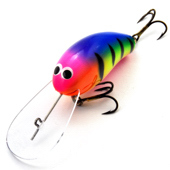 The Pee-Wee is a round bodied lure ideal for casting and trolling. 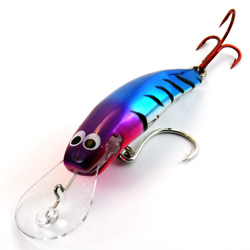 The WEE-PEE is a round bodied lure ideal for casting and trolling. 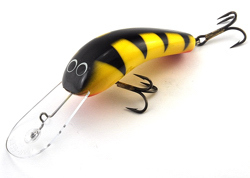 The same shape as the PEE-WEE only one third smaller.